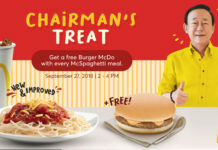 Attention ramen lovers! 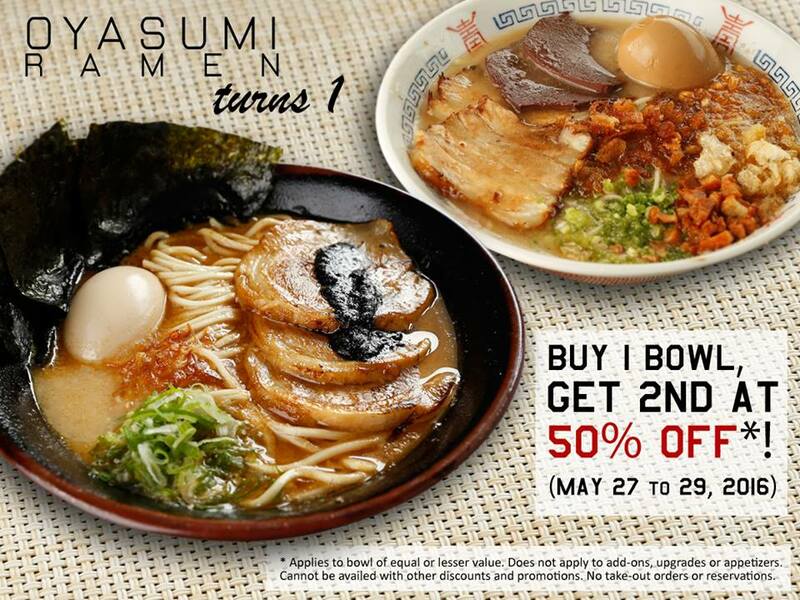 San Juan’s quaint ramen place Oyasumi Ramen is turning 1 and they’re giving a special weekend-only treat to celebrate: buy 1 ramen bowl and get the 2nd at 50% off*! 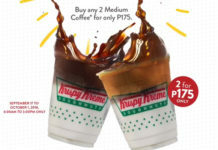 This treat is available from May 27 to 29! See you at Oyasumi Ramen! *Discount applies to the bowl of equal or lesser value. *Does not apply to other menu items besides ramen. 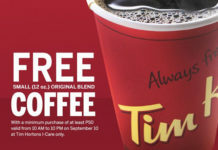 *Cannot be availed with other discounts or promotions. *No take-out orders or reservations.